Craig Street is one of the primary commercial thoroughfares in downtown. 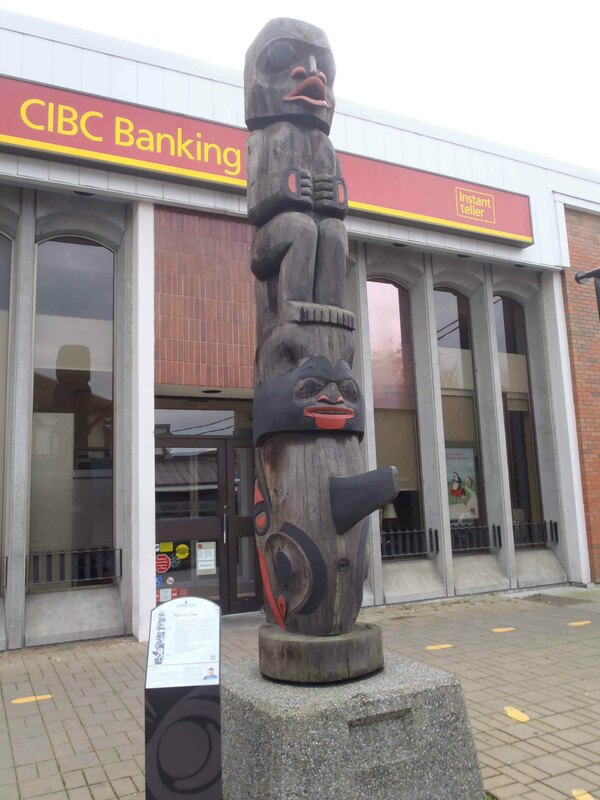 It runs for three blocks between Government Street and Ingram Street and features several interesting buildings and totem poles along with shopping, restaurants and services. Here is our map of suggested sights, shopping, services and other points of interest on Craig Street. If you would like this map open in a separate browser tab, see our Map of Craig Street page. 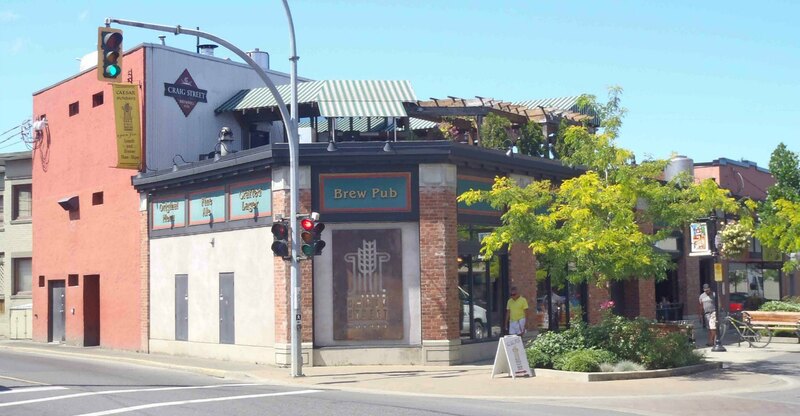 The Craig Street Brew Pub at 25 Craig Street is a popular downtown pub and restaurant which brews its own craft beer on site. 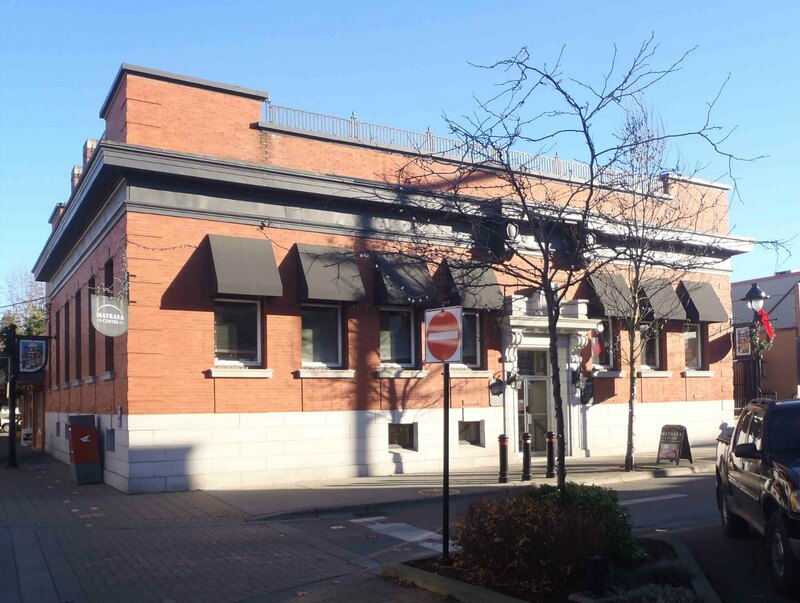 Craig Street Brew Pub has operated at 25 Craig Street since 2004…..Read More…. 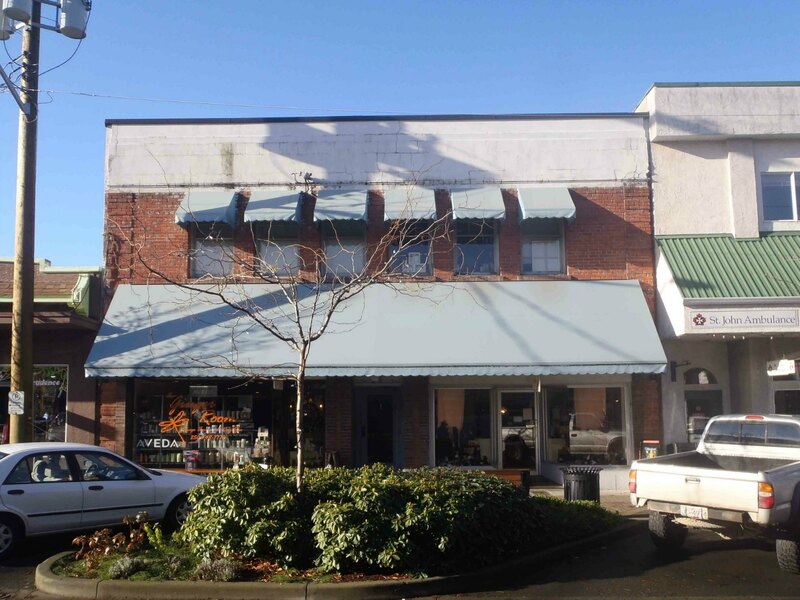 The Cowichan Merchants Building is a landmark building in downtown Duncan. 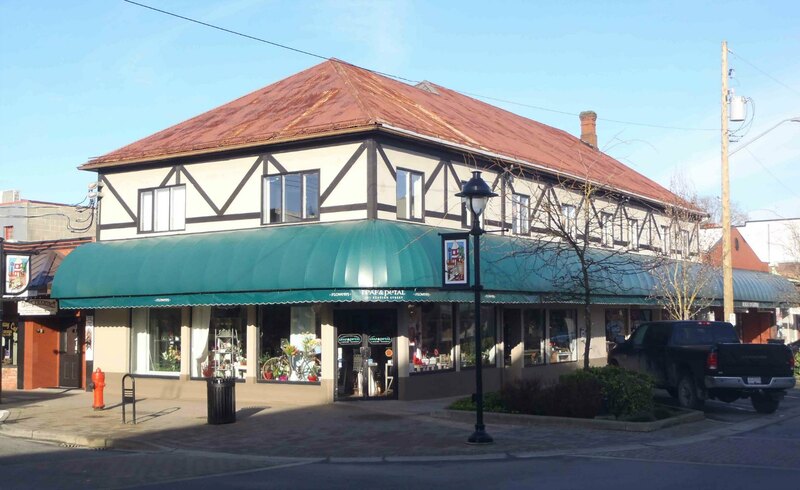 It was built in 1912 by Cowichan Merchants Ltd., which used it as a department store. 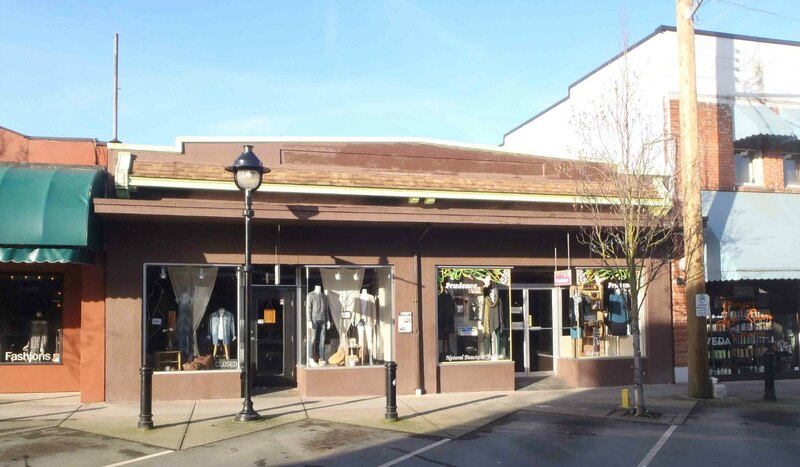 The Cowichan Merchants Building was a Eaton’s department store between 1949-1995. 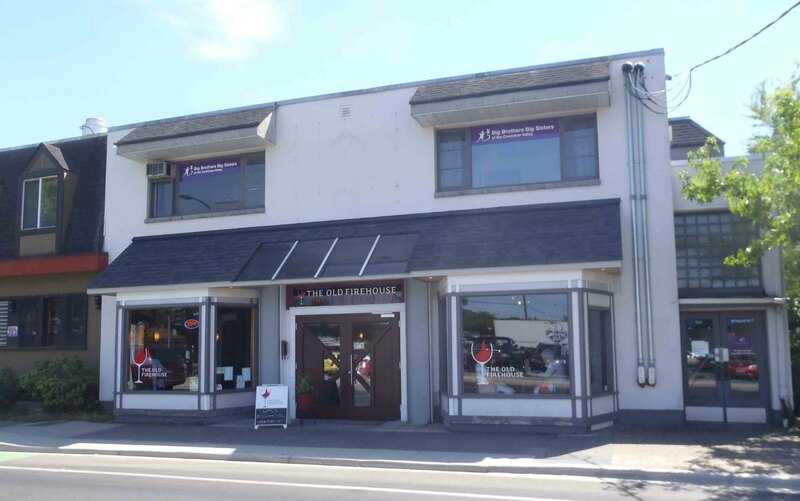 It is now shops and offices…..Read More…..
45 Craig Street is currently occupied by Just Jake’s Restaurant, which is part of the Craig Street Brew Pub next door at 25 Craig Street. This building was built in 1922 by architect Douglas James for Harold Fairfax Prevost, who used it for his stationery business. 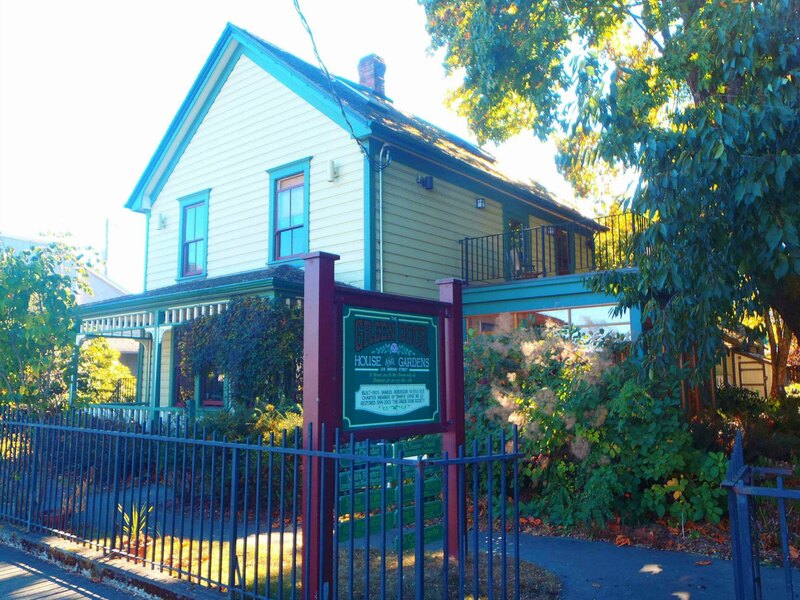 Harold Fairfax Prevost later became Mayor of Duncan…..Read More…. 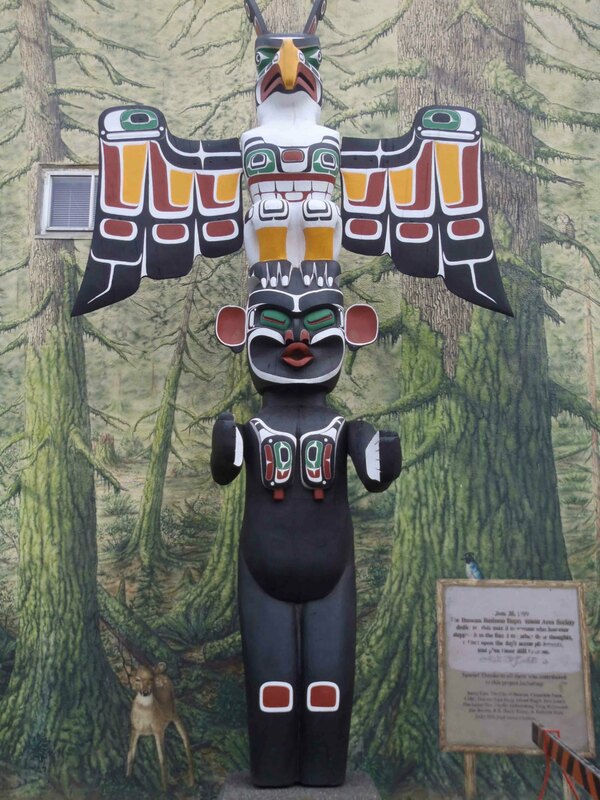 Thunderbird and Dzunuk’wa totem pole, Station Street at Craig Street, Duncan, B.C. Thunderbird With Dzunuk’wa was carved for the City of Duncan collection in 1990 by Ned Matilpi. It is displayed in a small park at the north east corner of Station Street and Craig Street…..Read More…. Harvest Time was carved for the City of Duncan collection in 1986 by Tom LaFortune. It is displayed outside the CIBC branch at the intersection of Craig Street and Station Street….Read More…. 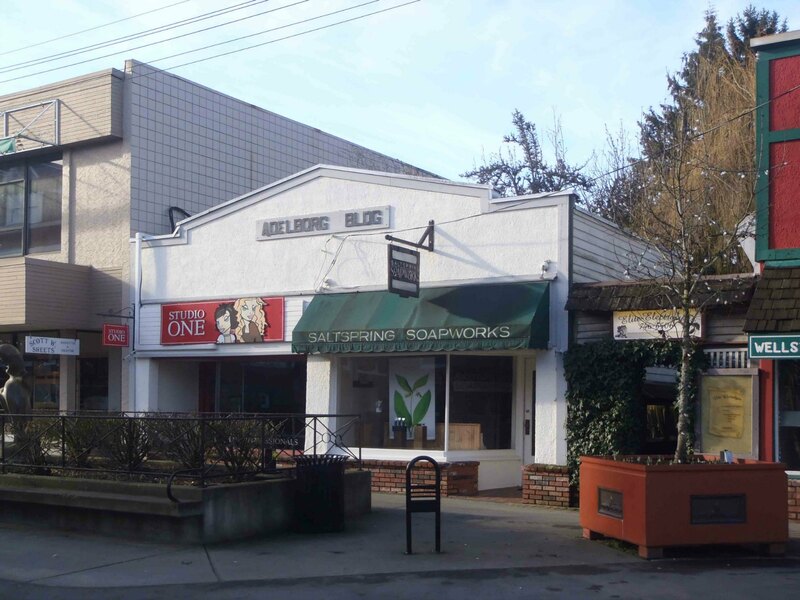 151 – 155 Craig Street is currently home to Wall Street (151 Craig Street) and Prudence (155 Craig Street), but it was originally built in 1929 by architect Douglas James for Hugh G. Savage, who used it as the offices and printing press facility for his Cowichan Leader newspaper…..Read More…. The Bazett Building is now home to The Ginger Room and Cardino’s Shoes. It was built in 1924 by architect Douglas James as a revenue property for Charles Bazett, who also ran an auctioneer business. 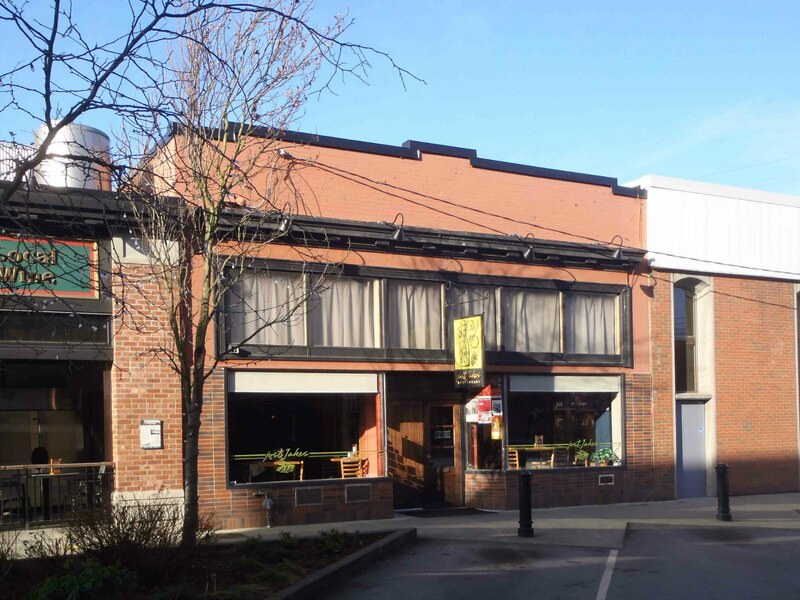 The original Douglas James design featured two storefronts with apartments on the second floor…..Read More…. 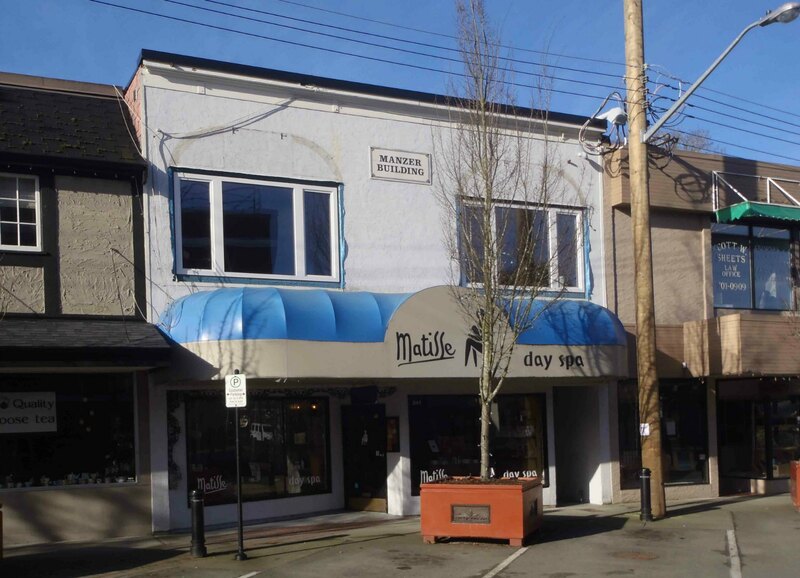 Matraea Center, originally the Telephone Exchange building, 170 Craig Street at Kenneth Street, Duncan, B.C. Duncan City Hall, built in 1913 as the Post Office, renovated into Duncan City Hall in 1974-75. 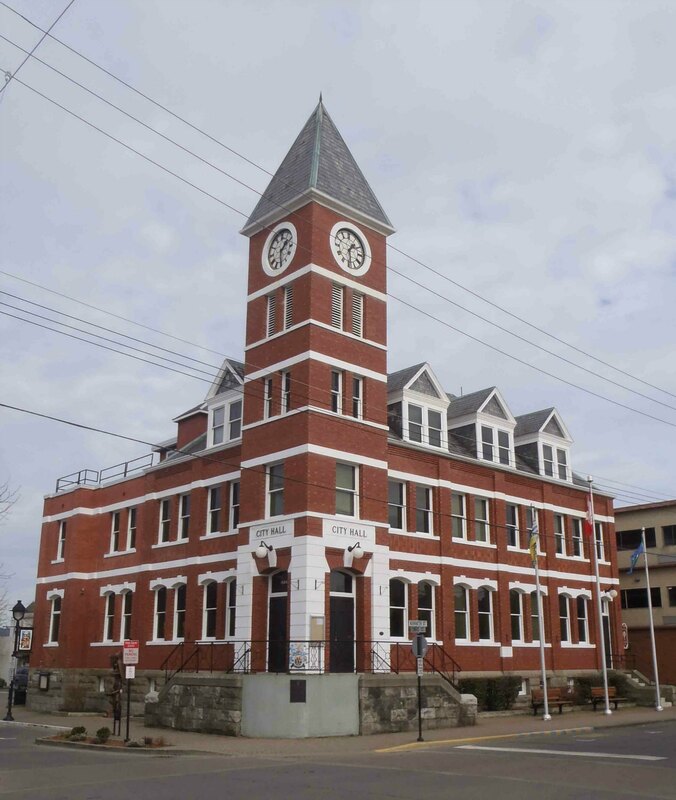 This heritage building is now Duncan City Hall but it was originally built as the Post Office and federal government building in 1913. It was the Post Office until 1958, when the Post Office moved to the current Canada Post location at Ingram Street and Jubilee Street. 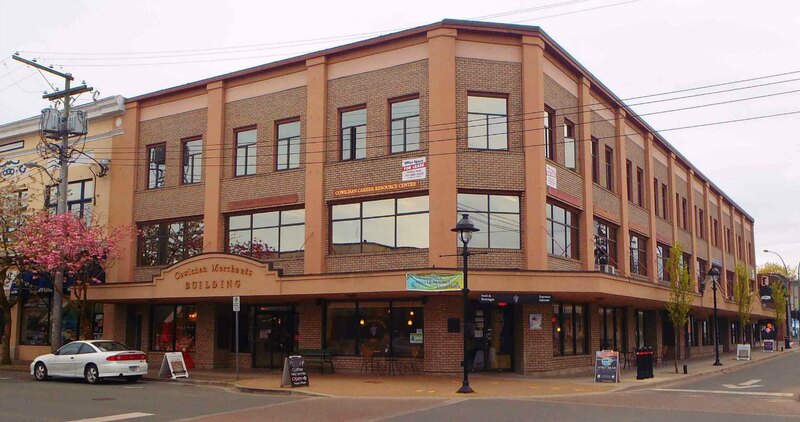 The former Post Office was renovated into Duncan City Hall in 1974-75…..Read More…. 211 Craig Street is now home to Impeccable Jewellery, Khaya Home Decor and Chari-Teas. It was originally built by architect Douglas James for James C. Wragg, who used it for his baker business. James C. Wragg was Mayor of Duncan between 1947 and 1955…..Read More…. The portion of Craig Street between Duncan City Hall and Ingram Street is known as City Square and features some historic buildings, parking and interesting shopping. Each Saturday, the Duncan Farmer’s Market takes place in City Square between 10 a.m. and 2 p.m. during fall and winter and 9 a.m. to 2 p.m. during the summer. 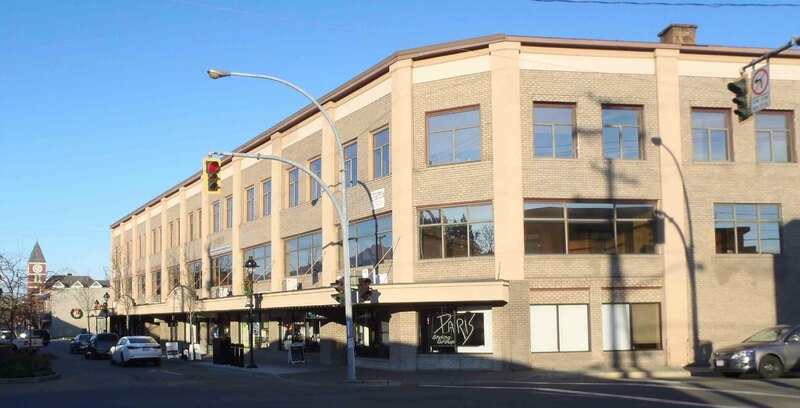 The Manzer Building at 241 Craig Street is now home to Matisse Day Spa. 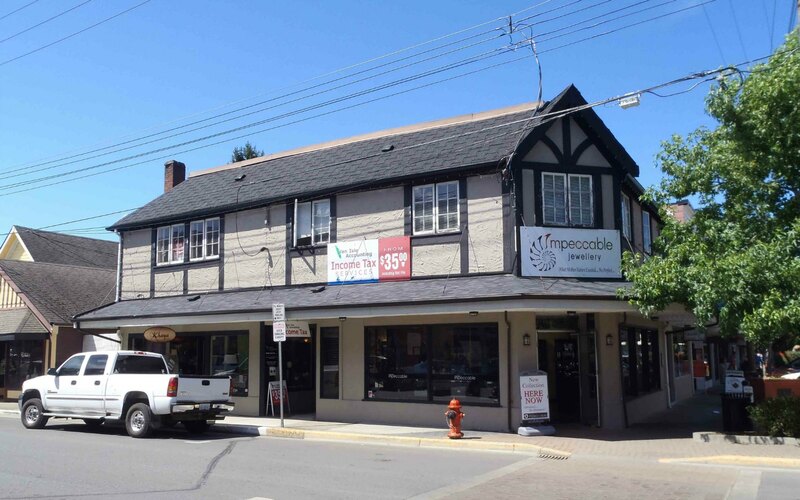 It was built circa 1909 and is a good example of an early 20th century mixed use building in its original configuration, with commercial space on the main level and apartments upstairs…..Read More…. 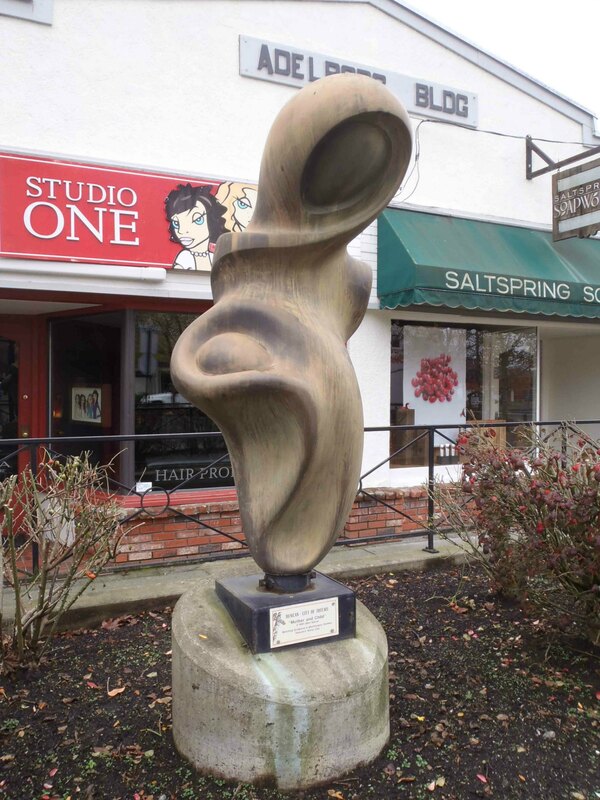 Mother and Daughter sculpture, Craig Street, Duncan, B.C. Craig Street ends at Ingram Street. Here is our map of Ingram Street if you’d like to explore more of Ingram Street.